When it comes to natural treatments for psoriatic arthritis, there’s not a ton of research. Conventional drugs have been shown to delay damage from the disease, but alternative therapies have not. “Many of these supplements or vitamins may ease some of the symptoms of psoriatic arthritis, but none have been shown to prevent damage,” says Guy Fiocco, MD, assistant professor of internal medicine at Texas A&M Health Science Center College of Medicine, in Bryan. That said, here are nine vitamins or remedies that may be helpful in addition to conventional treatment. 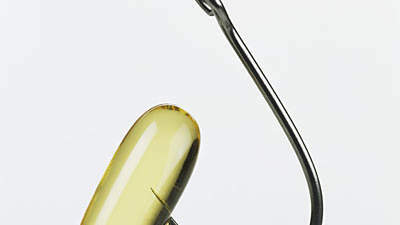 “Fish oil can reduce the proteins that are involved in inflammation a little bit,” says Eric L. Matteson, MD, chair of rheumatology at the Mayo Clinic, in Rochester, Minn., who suggests taking 2,000 to 3,000 milligrams a day, if needed. Acupuncture has been tried for almost all forms of arthritis, including psoriatic arthritis, says Dr. Matteson. 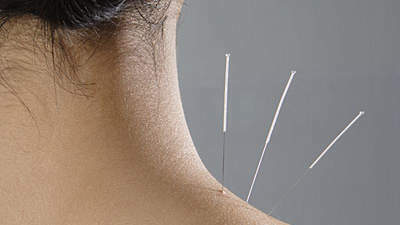 “Studies of acupuncture are very conflicting. They go all the way to not helping at all to helping a little bit, but it doesn’t do anything for the immune-system problem of psoriasis,” he says. Some people say that acupuncture relieves their pain. The best results have been reported for isolated areas, such as knee arthritis, Dr. Matteson says. A member of the ginger family, this spice may ease symptoms of psoriatic arthritis. 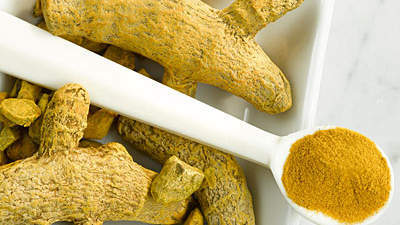 The reasoning seems to be that turmeric has an effect on reducing certain inflammatory proteins, at least in the test tube, explains Dr. Matteson. Sometimes referred to as “herbal aspirin,” willow bark contains salicin, which is a chemical similar to aspirin (acetylsalicylic acid). A 2001 study found that willow bark extract equivalent to a dose of 240 milligrams of salicin a day relieved pain better than a placebo in a group of 78 patients with osteoarthritis. It’s possible the effects could extend to people with psoriatic arthritis as well. 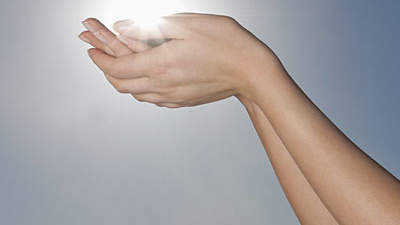 The same study found that vitamin D levels didn’t seem to affect disease activity. In another study of just 10 patients, seven of the people who took vitamin D reported a decrease in joint pain, but there was no placebo group for comparison. More research needs to be done to determine whether vitamin D is beneficial for psoriatic arthritis patients. Although vitamin K—which is found in green, leafy vegetables such as kale, spinach, and broccoli, as well as canola and olive oils—is important for joint health, it has not been studied in psoriatic arthritis. However, one report found that low vitamin K levels were associated with more severe osteoarthritis in a group of almost 700 patients. It’s not clear whether vitamin K could help osteoarthritis, much less psoriatic arthritis. But it can’t hurt to eat more leafy greens. Derived from an amino acid, carnitine is involved in fat metabolism and found in nearly all cells of the body. Healthy people generally produce enough on their own, and carnitine’s not considered an essential nutrient. There have been hints that it might benefit people with psoriatic arthritis, but it hasn’t been proven. For example, a 36-year-old man was given L-carnitine as part of an infertility study; he had a reduction in psoriatic-arthritis-related knee pain when he was taking L-carnitine (but not a placebo), and it returned when he stopped. Like vitamin D, one study found that vitamin B12 deficiencies were more common in people with psoriatic arthritis than those without it. But again, like vitamin D, B12 doesn’t seem to be a primary treatment option, says Dr. Fiocco, who is also the director of rheumatology at Scott & White, in Temple, Texas. 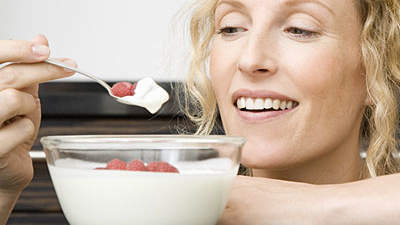 Vitamin B12 is found in clams, trout, fortified breakfast cereals, and yogurt. 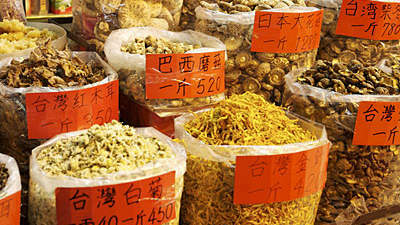 Certain herbs used in Chinese medicine have shown some benefit in people with arthritis. For example, extracts of the plant Tripterygium wilfordii (TwHF) are thought to have anti-inflammatory effects. 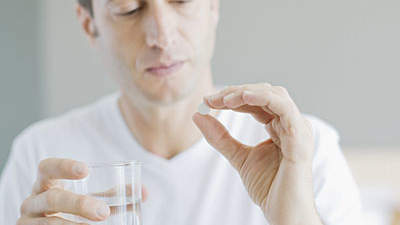 One study completed by the National Institutes of Health found that patients taking TwHF along with steroids and nonsteroidal anti-inflammatory drugs (NSAIDs) did better than patients taking the drug Azulfidine (sulfasalazine) with steroids and NSAIDs.